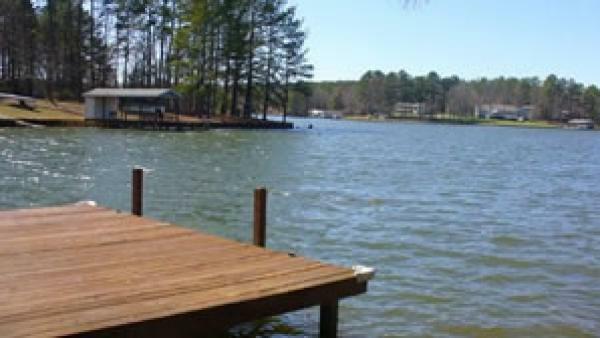 Welcome to the Lake... Lake Gaston has it all! Golfing, fishing, boating, sailing, skiing, swimming, tubing or just relaxing. And we can help make your visit or your stay on the lake a memorable one. Whether you are staying a day, a week or a month, we have vacation rental homes for your family and friends.